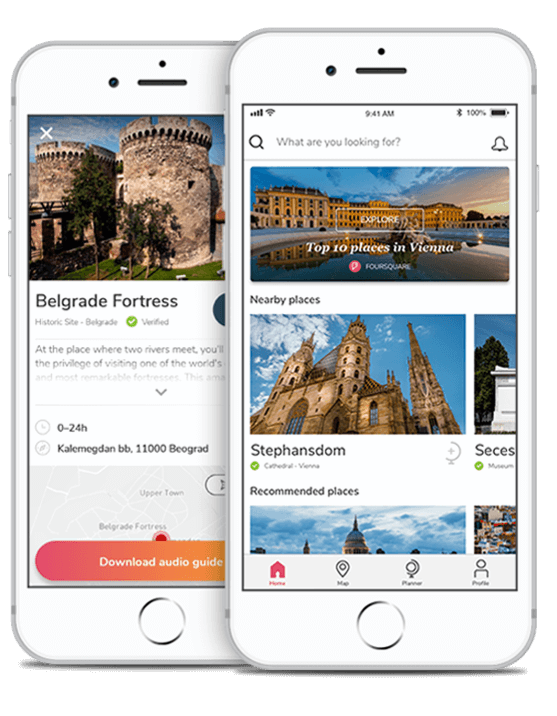 Search for new destinations and learn about the sights that you want to explore. Add places that you want to visit to your personal travel planner. Get your travel guides with photos, texts and audios. 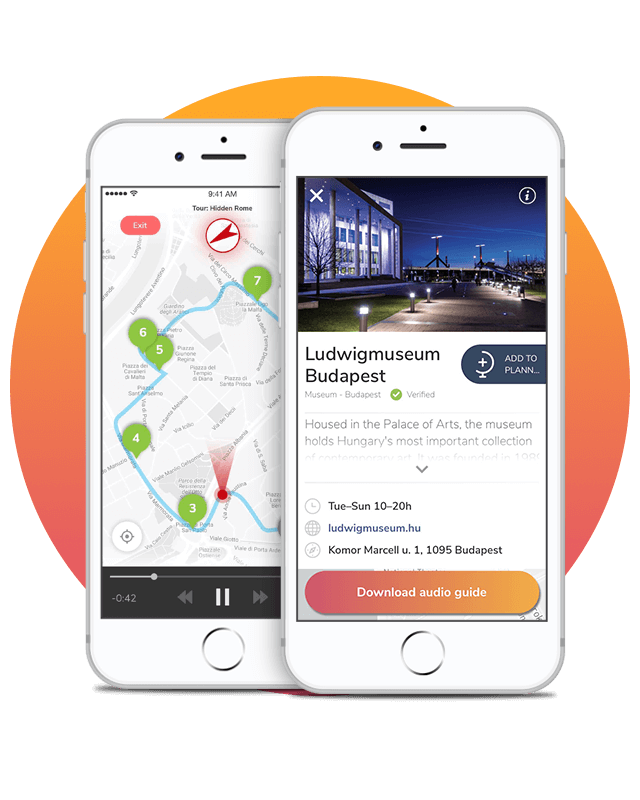 Find media guided tours for lots of popular cities around the globe. Choose the language in which you want to follow the tour - more than 20 world languages. Let your phone intuitively take you around the sights. Download the place you plan to visit and use it later without internet connection.